It is a shame for a reviewer to have to reveal even the outlines of these stories: The best way to experience 2666 is without warning, as in a dream in which you find yourself on a road that could lead absolutely anywhere. 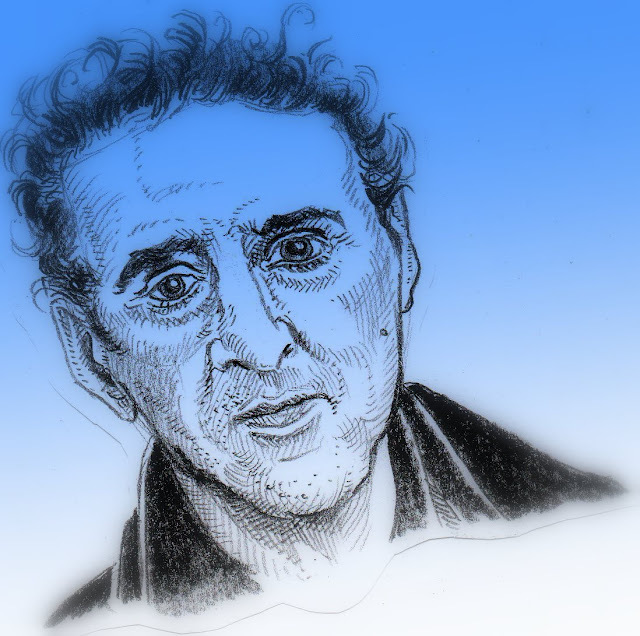 Like many such dreams, or nightmares, the first section of the novel, "The Part About the Critics," starts quite undramatically, as Bolaño introduces us to four literary scholars from different European countries who are all interested in the work of an obscure German novelist named Benno von Archimboldi. Bolaño follows the evolving romantic intrigues among the scholars—three men and a woman—and gives hints about the strange career of Archimboldi, who has lived through the 20th century as an almost complete recluse. Suddenly, improbably, the critics learn that Archimboldi has been spotted in northern Mexico, and three of them go to the border city of Santa Teresa to look for him. From then on, Santa Teresa becomes the novel's center of gravity. When the first part of 2666 ends, the critics vanish from its pages, never to return. 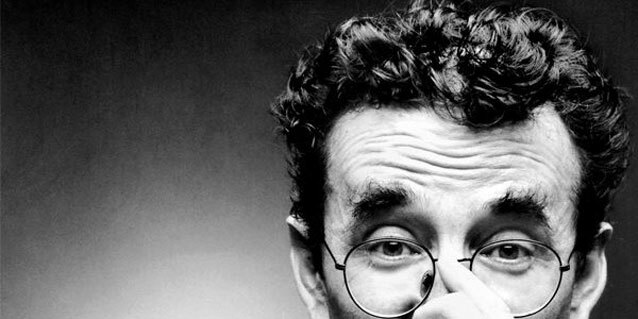 Instead, Bolaño devotes the second section, "The Part About Amalfitano," to a virtuosic character study of a Mexican professor who is slowly going mad. Amalfitano had appeared briefly in the previous section as one of the European critics' guides to Santa Teresa, but nothing about the character suggested that Bolaño would devote so much attention to him. Likewise, in the third section, Amalfitano leaves the stage for good, and we are introduced instead to Oscar Fate, a black American journalist who comes to Santa Teresa to cover a boxing match and happens to meet the mad professor's daughter. 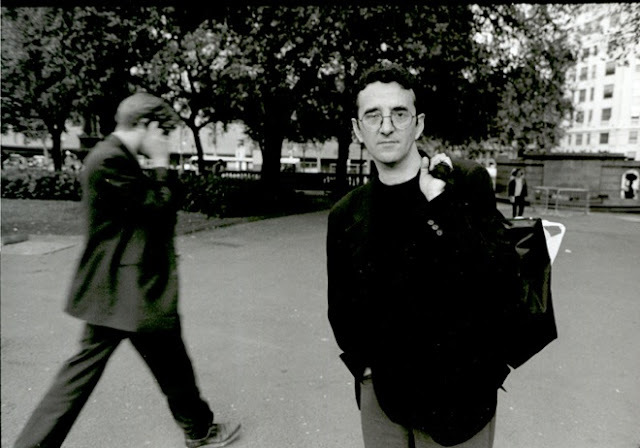 Finally, with the fourth section, "The Part About the Crimes," Bolaño starts to make clear why all of his disparate plots have converged on this ugly, ramshackle, provincial city. The rumors about 2666 that have filtered through to the English-speaking world, in the years since it was published in Spanish to wild acclaim, often described it as being "about" the real-life epidemic of murders of women in Ciudad Juárez. While this is a great oversimplification, it is true that the fourth section of 2666 is an almost journalistic account of that long-running crime wave. 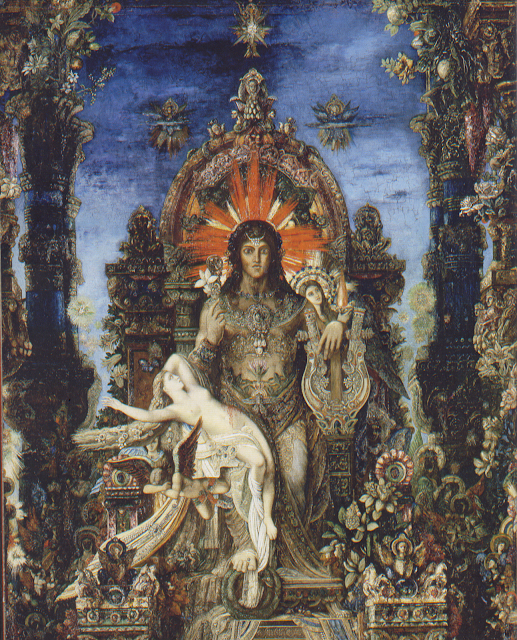 Bolaño rebaptizes Juárez as Santa Teresa and moves the city from the El Paso, Texas, border to the Tucson, Ariz., border, but the underlying facts are the same. Since 1993, hundreds of women have disappeared, sometimes to resurface as horribly violated corpses, sometimes without a trace, and the police seem unable or unwilling to do anything about it. In the middle of November the body of another dead woman was discovered in the Podesta ravine. She had multiple fractures of the skull, with loss of brain matter. Some marks on the body indicated that she had put up a struggle. She was found with her pants down around her knees, by which it was assumed that she'd been raped, although after a vaginal swab was taken this hypothesis was discarded. Five days later the dead woman was identified. She was Luisa Cardona Pardo, thirty-four, from the state of Sinaloa, where she had worked as a prostitute from the age of seventeen. She had been living in Santa Teresa for four years and she was employed at the EMSA maquiladora. Imagine reading case reports like these, one after another, for almost 300 pages, and you will get a sense of the bludgeoning effect of "The Part About the Crimes." The violence becomes simultaneously banal and unbearable in its sheer reiteration; at times, it requires a real effort to keep turning the pages. 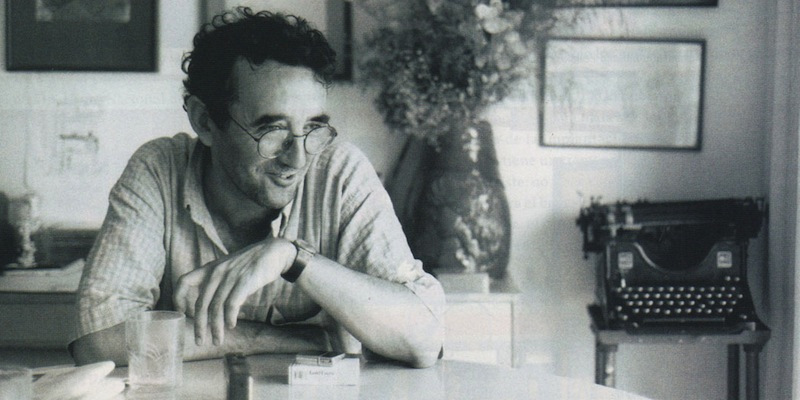 Yet in this way, Bolaño succeeds in restoring to physical violence something of its genuine evil, in a time when readers in the First World are used to experiencing it only as CSI-style entertainment. At the same time, Bolaño manages to suggest that the violence in Santa Teresa is something much more than a local crime wave. One of the characters who looms into individuality, out of the anonymous crowd of the dead, is Klaus Haas, a German-born American citizen who is imprisoned by the Mexican police as a scapegoat for the murders. 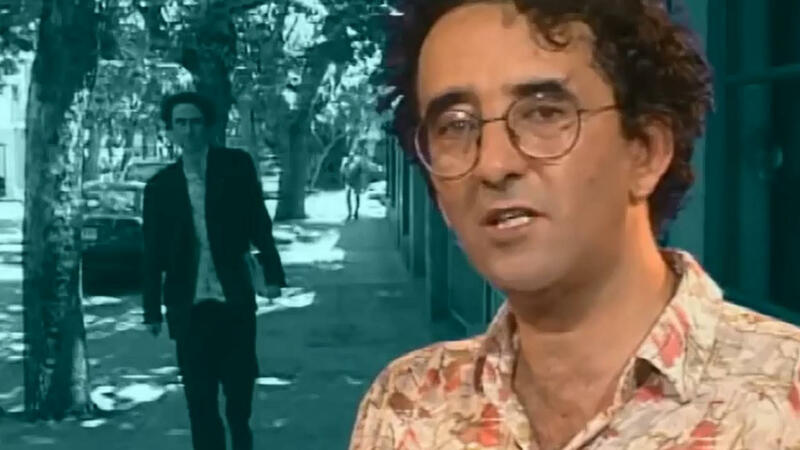 He may or may not have killed a woman—Bolaño never lets us know for sure—but he is certainly not "the Santa Teresa killer," if only because the murders continue after he is arrested. Yet when Sergio Gonzales, a journalist reporting on his case, calls Haas in jail, Bolaño writes that over the phone line he "heard the sound of the desert and something like the tread of an animal." It is an understated but clear allusion to Yeats' "The Second Coming," where the poet sees "somewhere in sands of the desert/ A shape with lion body and the head of a man," and asks, "what rough beast, its hour come round at last,/ Slouches towards Bethlehem to be born?" 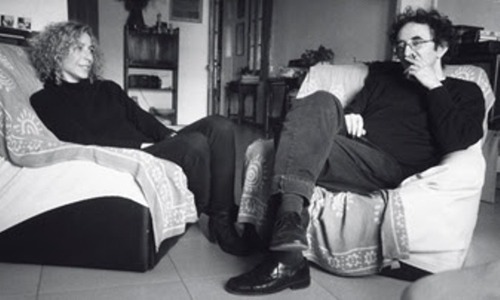 In this indirect fashion, Bolaño hints that Haas is, if not an anti-Christ, at least a sign of the times: a beast whose advent signals some cosmic realignment. It is just one of countless moments in 2666 that suggest the metaphysical dimension of Bolaño's vision. The attentive reader will be reminded of a remark by a minor character in the novel's third section, some 200 pages earlier: "No one pays attention to these killings, but the secret of the world is hidden in them." And then she might remember a strange dream that Espinoza, one of the critics, had in Part 1, in which "he could see the still, bright desert, such a solar yellow it hurt his eyes, and the figures on horseback, whose movements—the movements of horses and riders—were barely perceptible, as if they were living in a world different from ours, where speed was different, a kind of speed that looked to Espinoza like slowness, although he knew it was only the slowness that kept whoever watched from losing his mind." Time and again, Bolaño hints, without ever quite saying, that what is happening in Santa Teresa is a symptom of a universal derangement in which hidden dimensions of reality are coming horribly to light. That is why so much of the activity of 2666 takes place not along the ordinary novelistic axes of plot and character but on the poetic, even mystical planes of symbol and metaphor. It is in Bolaño's allusions and unexplained coincidences, in his character's frequent, vividly disturbing dreams, in the mad recitations of criminals and preachers and witches—above all, in the dark insights of Benno von Archimboldi, who finally takes center stage in the book's fifth section—that the real story of 2666 gets told. That is one reason why the book is so hard to summarize—and why Natasha Wimmer's lucid, versatile translation is so triumphant. 2666 is an epic of whispers and details, full of buried structures and intuitions that seem too evanescent, or too terrible, to put into words. It demands from the reader a kind of abject submission—to its willful strangeness, its insistent grimness, even its occasional tedium—that only the greatest books dare to ask for or deserve.